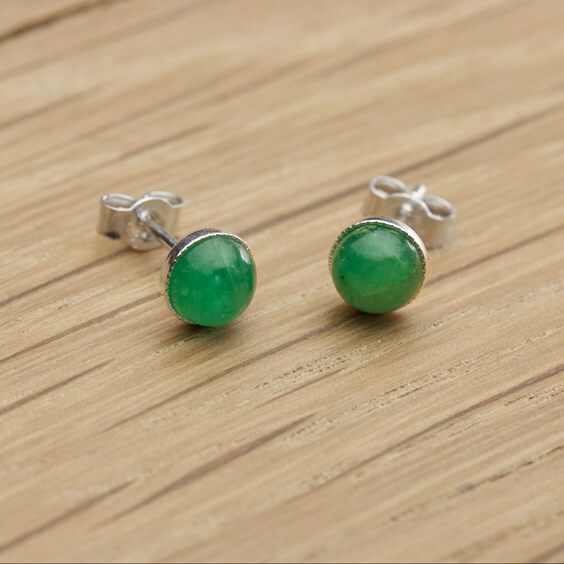 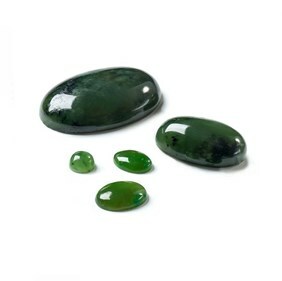 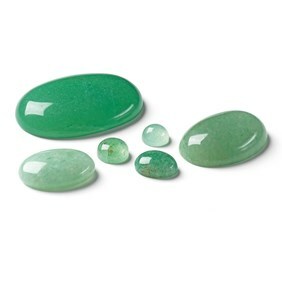 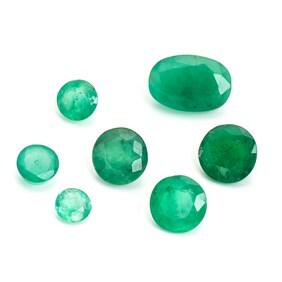 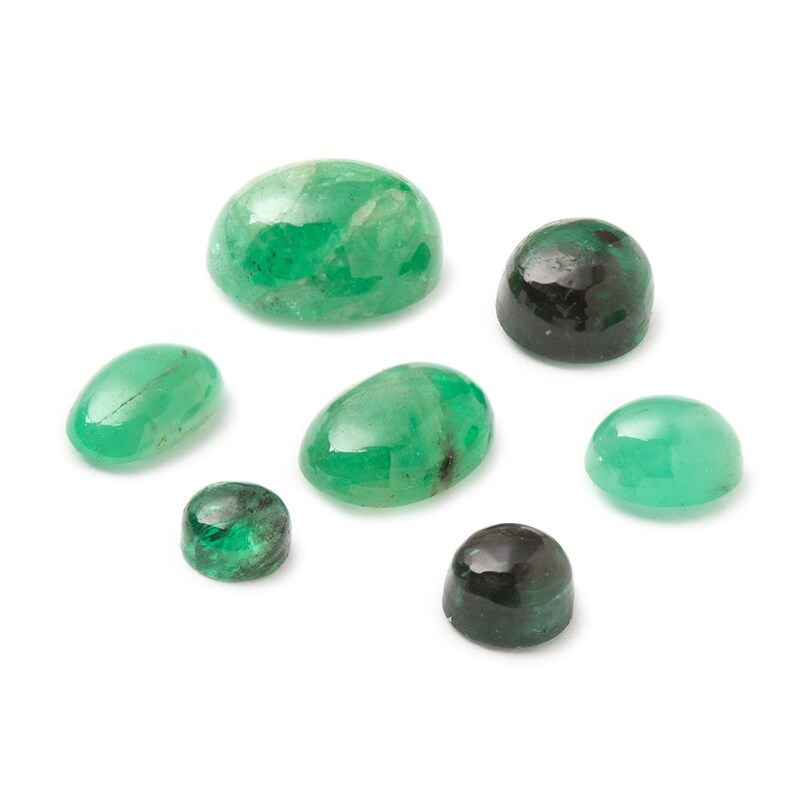 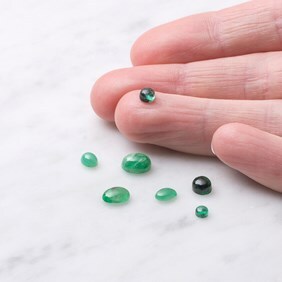 These emerald gemstone cabochons with a domed top and flat back have a gorgeous vibrant green colour, varying from clear to cloudy. 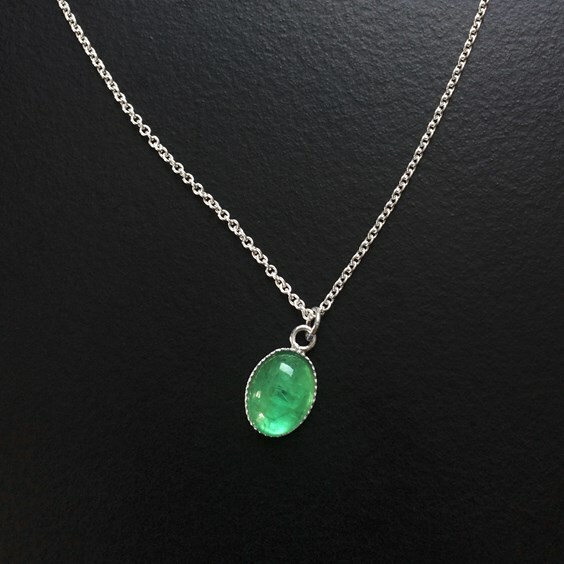 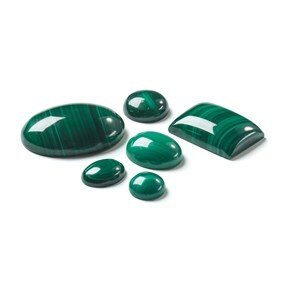 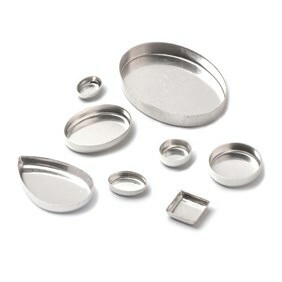 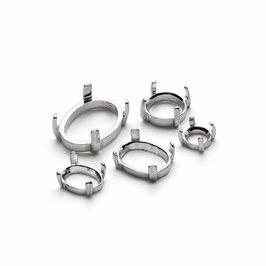 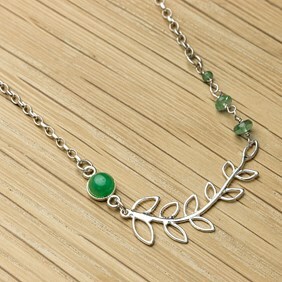 Most have some inclusions which only add to the interest and individuality of each stone. Please note that because of the way these emeralds are cut they may have a very slight curve on the back.